Gotta take big city vacations to dive into fine dining, interesting conversations, distinctive lodging, right? Cultural Heritage TravelingMom tested the opposite notion in Elkhart Lake, Wisconsin, population touching 1,000. On a small town getaway, she found deeply contented people engaged in lively, sophisticated enterprises they share with visitors. Here’s how to access the excellence. Small town getaway is likely to rival road trip as a travel category, like cruising or beach bumming, after a few days in Elkhart Lake, Wisconsin. Happened to me. Here it is easy to relax on the balcony of an historic resort hotel, gazing at the signature lake, but the depth and crystal clarity of waters on this lake tipped me off to expect more. “Dial down with intention,” encourages Lola Roeh, general manager of the exquisite Osthoff Resort, where Four Diamonds are the consistent AAA rating. Add to her advice some of mine: intentionally experience at least a dozen Elkhart Lake wonders. That’s only a start. 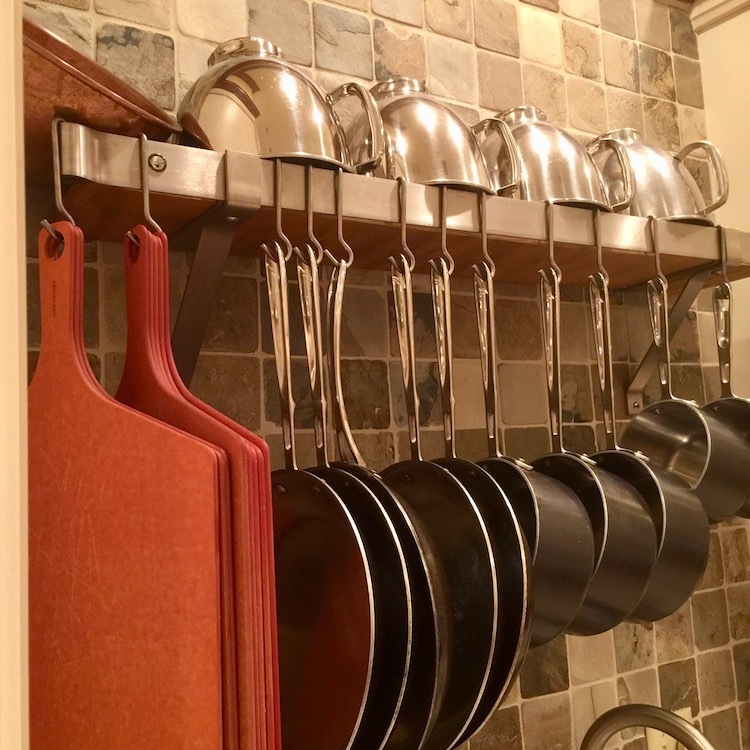 TravelingMom of Many Maria Smith pinpoints eight fine reasons this spot is one of the best in the midwest. I’m drilling deeper with 11 suggestions. Plenty more exist. Since the village is little, much is walkable. Dining in Elkhart Lake involves a stroll before and after meals. Include time for chats with restaurateurs since they love their village too. “We take our time and use our patience,” says owner Lynn Shovan. “Everything’s fresh and starts from scratch.” My lobster bisque called for a two-day process; breads are baked daily, stocks stirred from scratch. The 600-plus wine selections earn Wine Spectator attention. Ask for menus; they’re tucked in old books of many subjects. Choose breakfast and lunch at Off The Rail, often. Pack a rhubarb bar and a granola square to go for the road trip or flight home. Train-themed, intimate and packed with local folks, the mood here is casual art and oh-so-friendly. My baked oatmeal with almonds, craisins and warm milk rocked. Sisters delight in creating memorable meal experiences in the Paddock Club. I recommend Tuesdays for the always-all-new small plates menu. That’s the way to taste lots of concoctions by Chef Lynn Chisholm, who made pies in the sandbox and cooked them in the birdbath when a little girl. Hope the parsnip and apple agnolotti is on your menu. 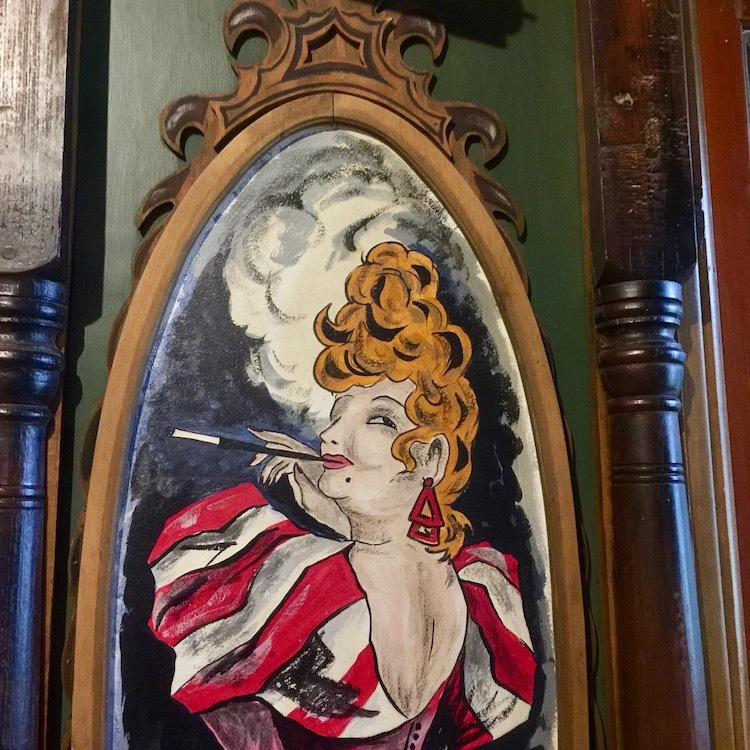 Stroll the intimate two-room restaurant between courses because the art and bricks and seating spaces are handsome. Turmeric/ginger tea indicates the distinctive nature of this seven-bedroom 1902 Victorian Federal home, also an inn. Proprietor Monica Lettow even holds sewing retreats here and she’ll invite guests to love her dogs as much as she clearly does. 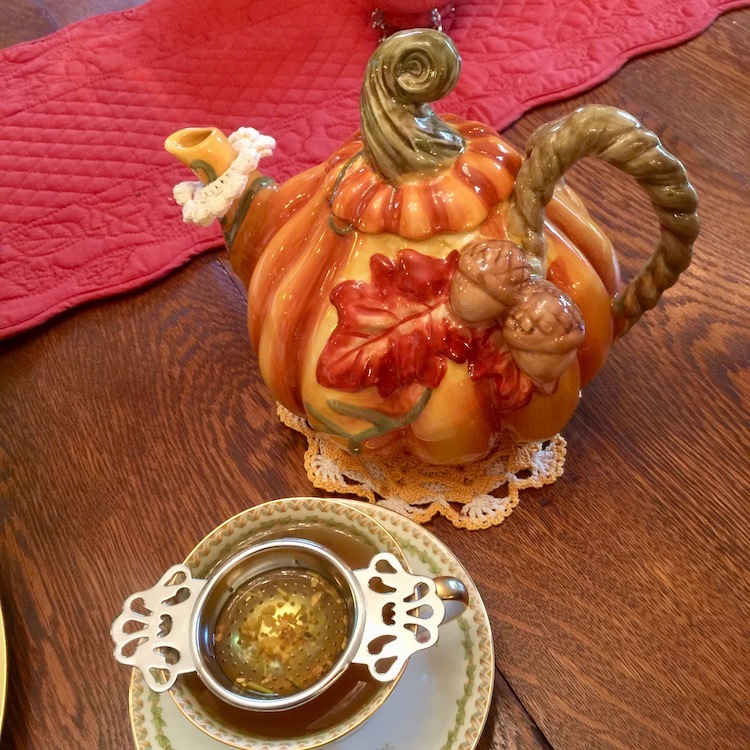 Multiple courses arrive with high tea, and charming furnishings distinguish each room. Check out the quilts. Lola’s overlooks the lake. My evening included a bit of cilantro and lime in the buerre blanc, memorable corn relish and Norwegian salmon wrapped in cedar. Otto’s Restaurant is named for the 1886 founder, Mr. Osthoff himself, and the Elk Room provides soft sofas-and-chairs seating areas, opening to a balcony overlooking the grounds and the lake. TravelingMom Tip: Forget the usual advice to eat in your accommodations at least one meal to save money. Elkhart Lake restaurants should be experienced, even for breakfast. Wooly mammoth and dinosaurs joined me on a hike near Elkhart Lake—at least in my mind’s eye. Why not, since this is an official Ice Age Trail? Nicely groomed, clearly marked with colorful blazes (yellow denotes Ice Age Trail) and loaded with geological traits unusual to me, this trail offers options of mile hikes, or longer. The map at the trailhead is clear. I encountered eskers and kames, drumlins and moraines, and of course kettles since the formal name is Kettle Moraine State Forest, northern unit. New words, and experiences, each one. Moraine means where the glacier stops, and that’s a jumbly ridge of hills. 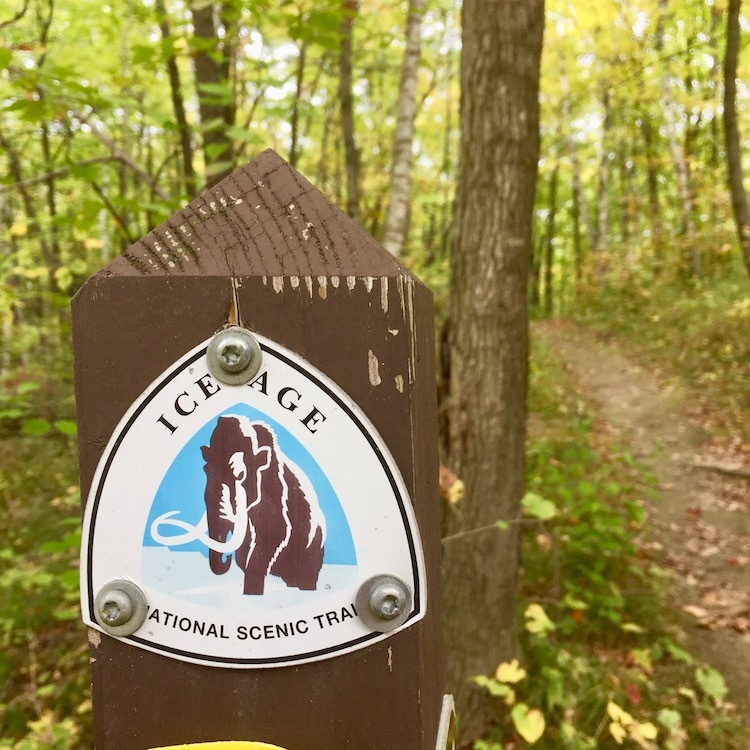 Hiking an official Ice Age Trail in Elkhart Lake, Wisconsin evokes thoughts of wooly mammoth and dinosaurs – with good reason. Photo by Cultural Heritage TravelingMom Christine Tibbetts. Glaciers advancing and retreating created these formations, and scientists explaining what happened speak knowingly in terms of 10,000 years ago when the last glacier touched northwest Wisconsin. They also acknowledge two million years past. National Park Service rangers can point out puzzle plants and horsetail along this Ice Age Trail, growing since the time of dinosaurs they say. Kind of important connection to know kettles hold water, like pots, since Wisconsin has at least 15,000 named lakes. Road America pumps energy into Elkhart Lake, and that’s true for savvy car racers and don’t-know-much visitors like me. TravelingMom Tip: Choose something out of the long list of experiences at Road America, and do it! Participate and know you’re immersing in history plus cutting edge motorsports. Recognize the four-mile, 14-turn track at Road America as one of the world’s fastest permanent road racing circuits. Claim a bleacher seat, park your camper or spread a. blanket on a grassy knoll to watch. If there’s no race, climb in a vehicle yourself. Ten off-road vehicles bounce and jounce and feel like they might topple over (but don’t) on 12 miles of astonishing terrain. Remember the ice age kettles and moraines? They’re here too. Geo-cashing, go-karting, motorcycle skills safety classes and driving schools are some of the choices within these 640-acres of Wisconsin’s Kettle Moraine. 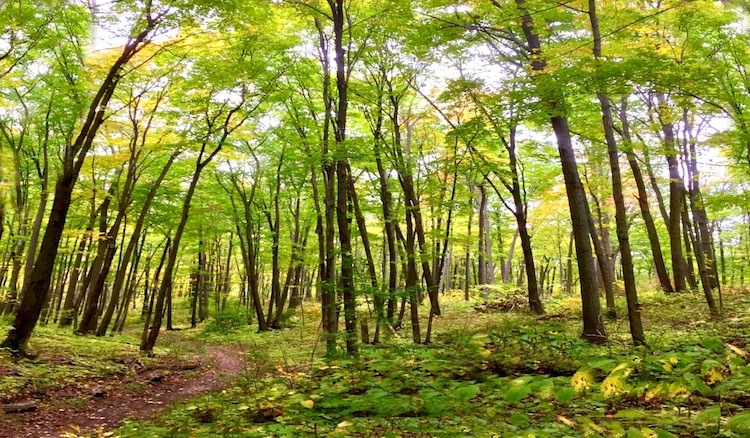 Hike the Ice Age Trail first to appreciate Road America’s land even more. 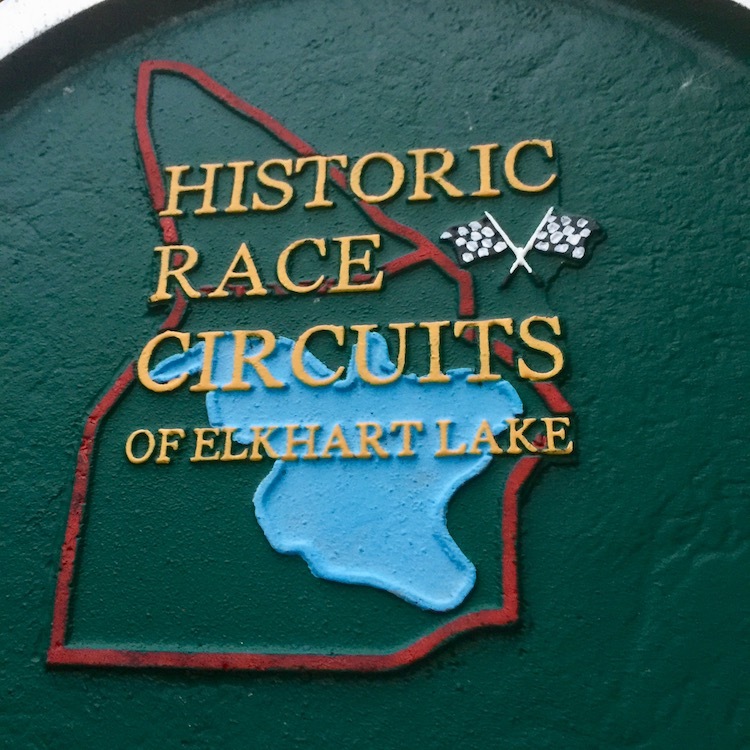 Connect historic road racing to modern motorsports in Elkhart Lake, Wisconsin. Photo by Cultural Heritage TravelingMom Christine Tibbetts. While Road America attracts worldwide attention today with the latest in motorsports, the twisty-turny village roads of Elkhart Lake did too in the early 1950s. Open road racing featured sharp corners and fast turns up to an astonishing 65 miles per hour. 100,000 people watched the three races with 238 cars in 1952—big growth from the 1950 races with 33 cars and 5,000 spectators. Historic Race Circuit signs mark some of those turns, interesting to find close to three fine resorts. The circuit ended after only three years, and Road America opened in 1955, evolving ever since. 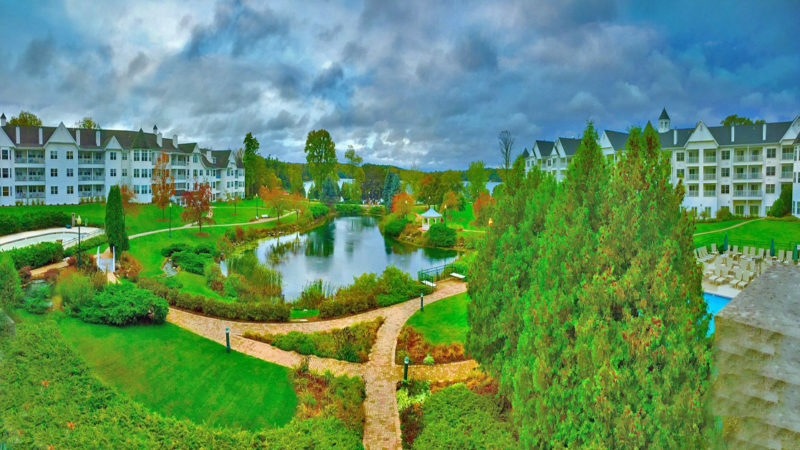 Spend some time on the Elkhart Lake website determining your choice of lodging. Three resorts in walking distance of each other and the village downtown offer individual charms. 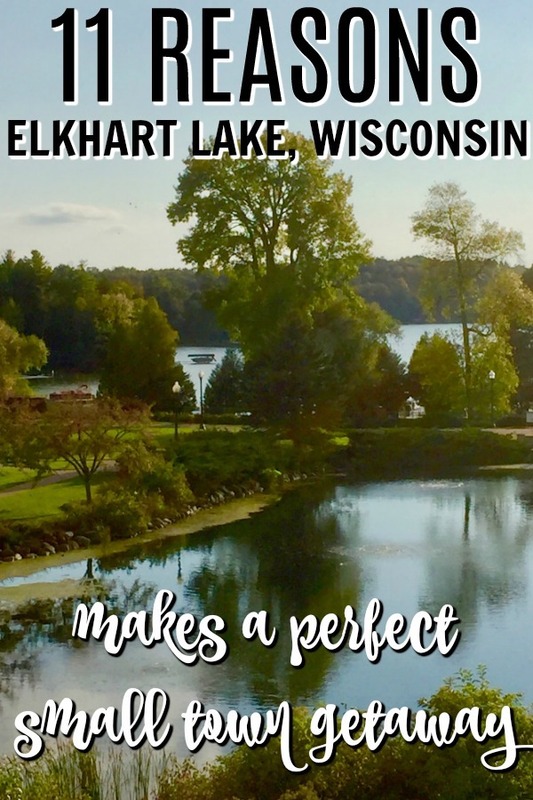 Midwest TravelingMom Andrea Guthman shares her observations, calling Elkhart Lake a midwest classic. The artistry of fine cooking is evident in The Osthoff cooking school and kitchen gardens. Photo by Cultural Heritage TravelingMom Christine Tibbetts. TravelingMom Tip: No matter where you stay, stroll into the other nearby resorts to experience their history and personalities.